OSHA has issued a final rule to delay the electronic reporting compliance date of the Improve Tracking of Workplace Injuries and Illnesses rule from July 1, 2017 (actually it was December 1, 2017) to December 15, 2017. The reason given is to provide employers the same four month window for submitting data that the original rule would have provided. 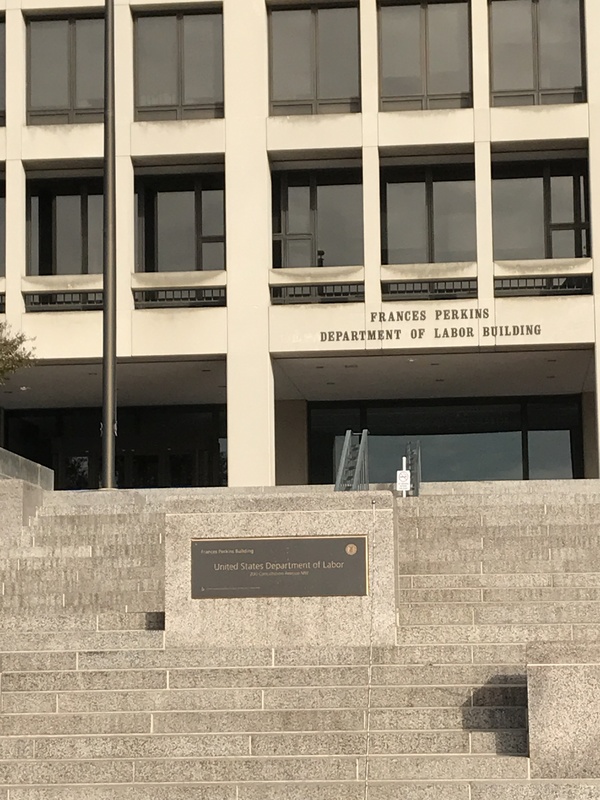 Department of Labor OSHA Headquarters in Washington D.C. Here is the link to today’s OSHA News Release. We have been following this rule since we testified against it back in 2014. PMPA gave our members a step by step guide to how to report earlier this week. This entry was posted on Wednesday, November 22nd, 2017 at 2:34 pm and is filed under Front Office. You can follow any responses to this entry through the RSS 2.0 feed. You can leave a response, or trackback from your own site.